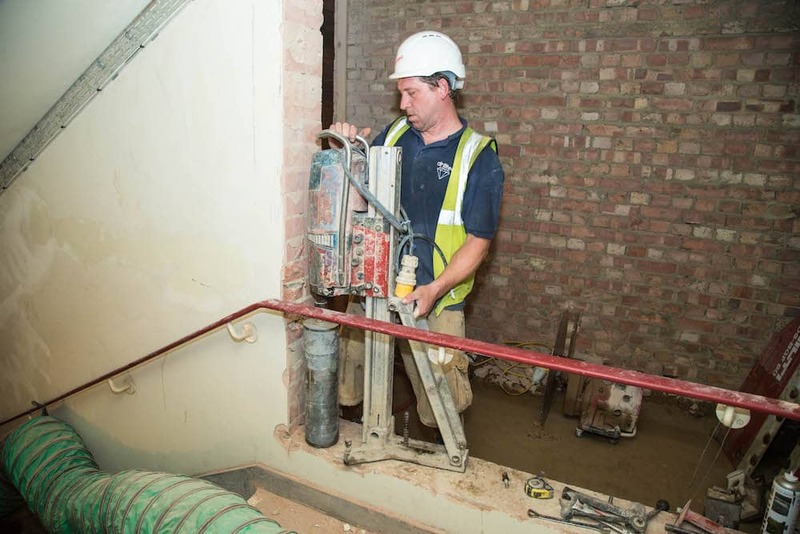 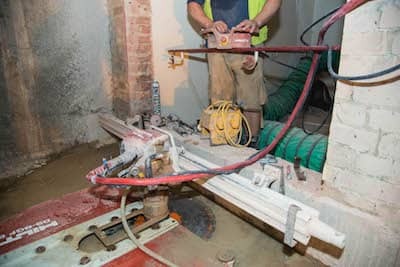 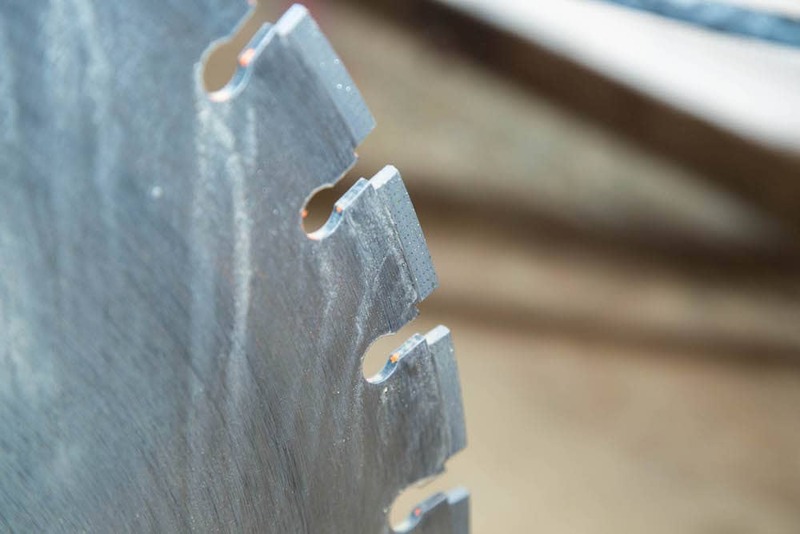 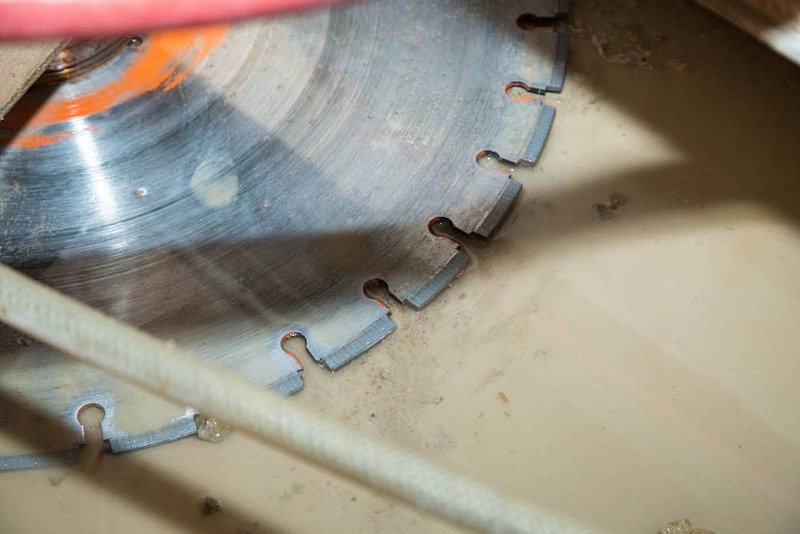 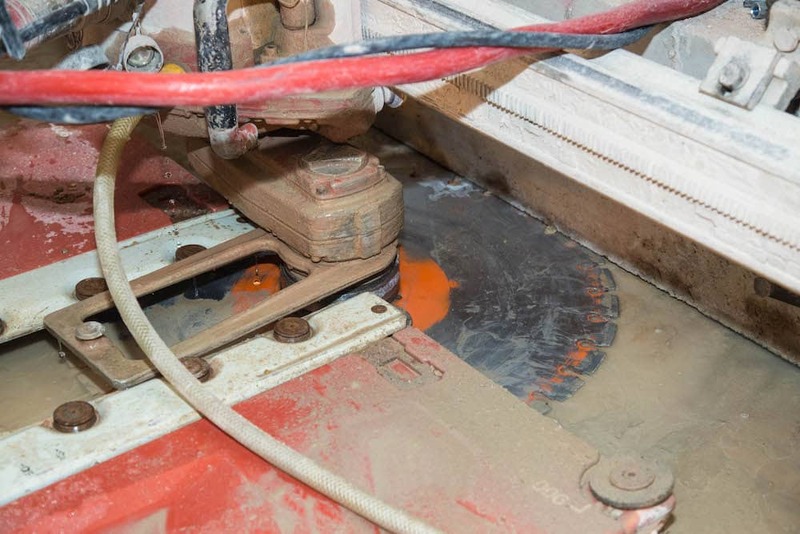 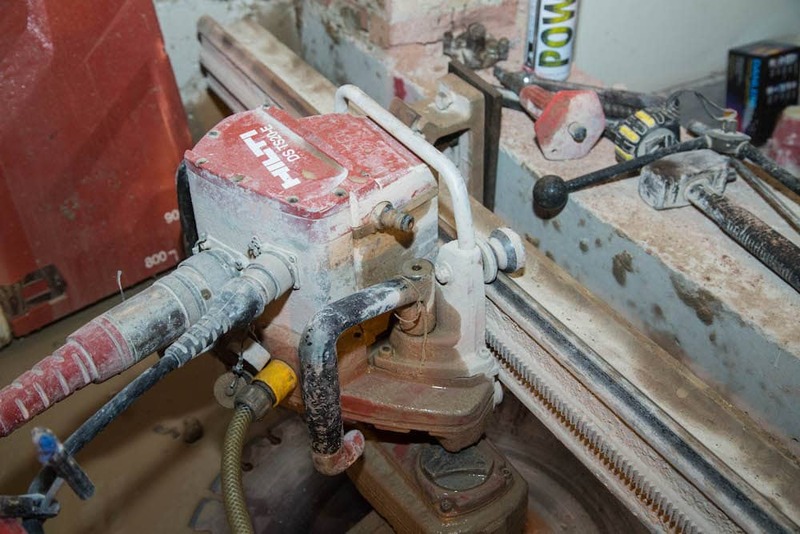 At Drilltec Diamond Drilling, we pride ourselves on the high standards we set ourselves when it comes to our work, including in our diamond concrete sawing services. 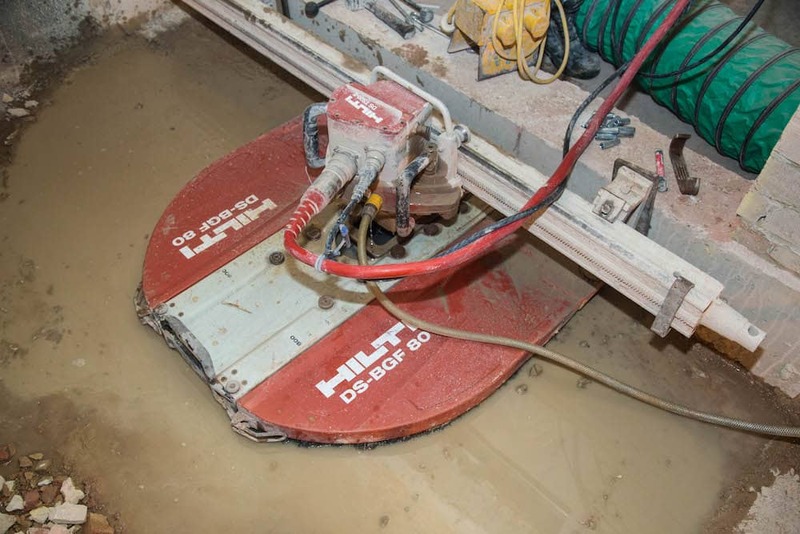 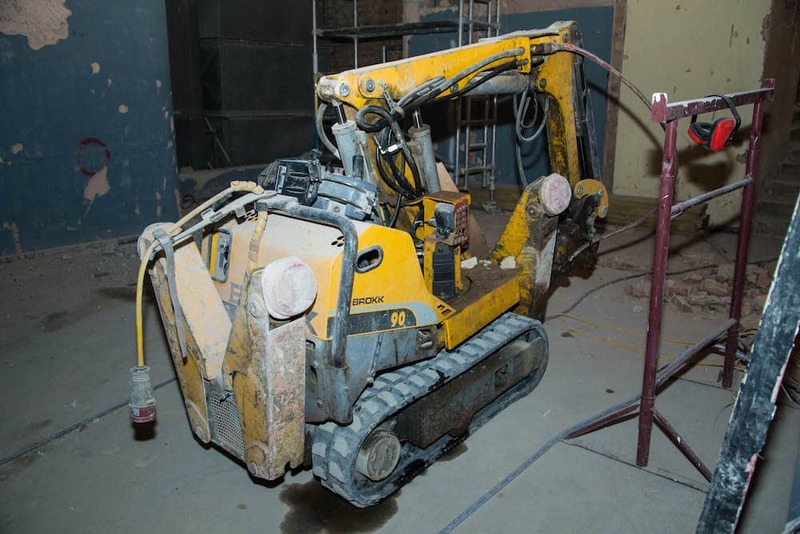 Although the demands of each project may differ, with a comprehensive range of modern machinery at our disposal, Drilltec are fully prepared to meet head on the challenges that your project may pose. 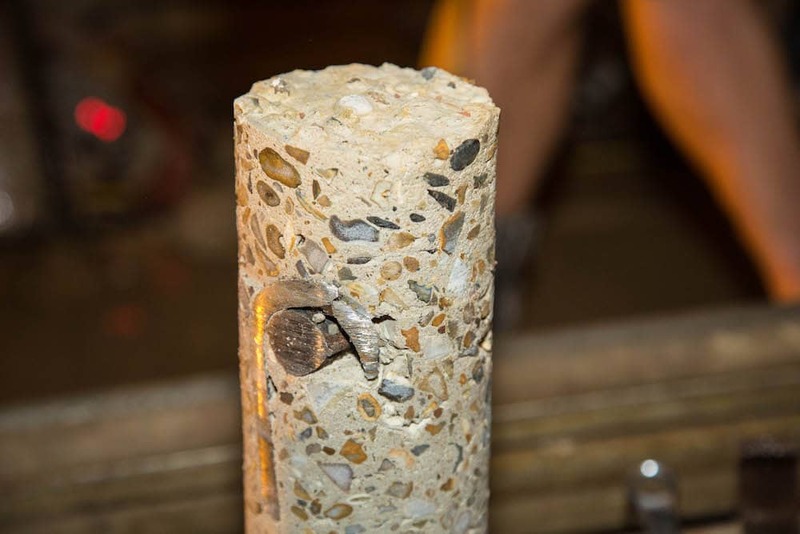 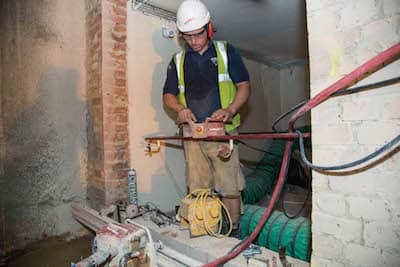 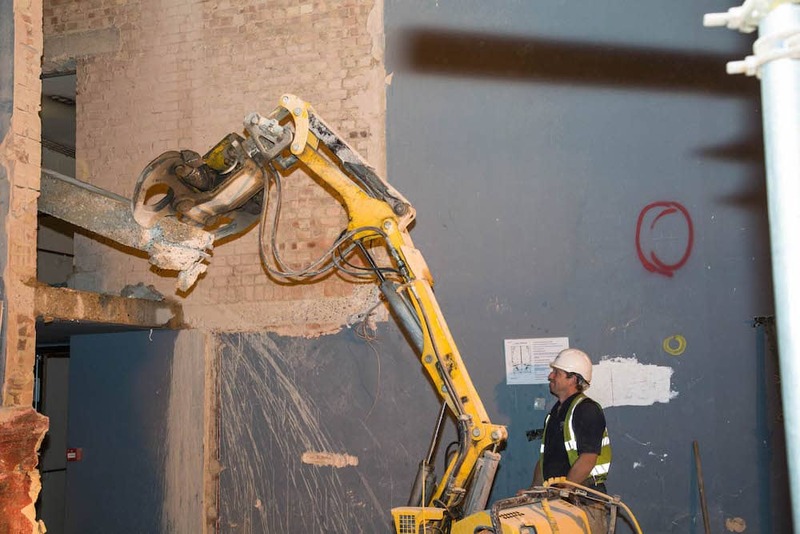 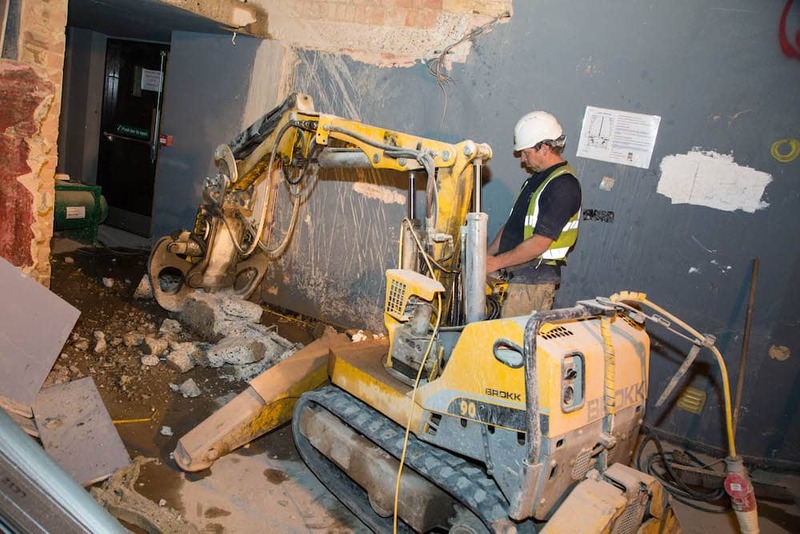 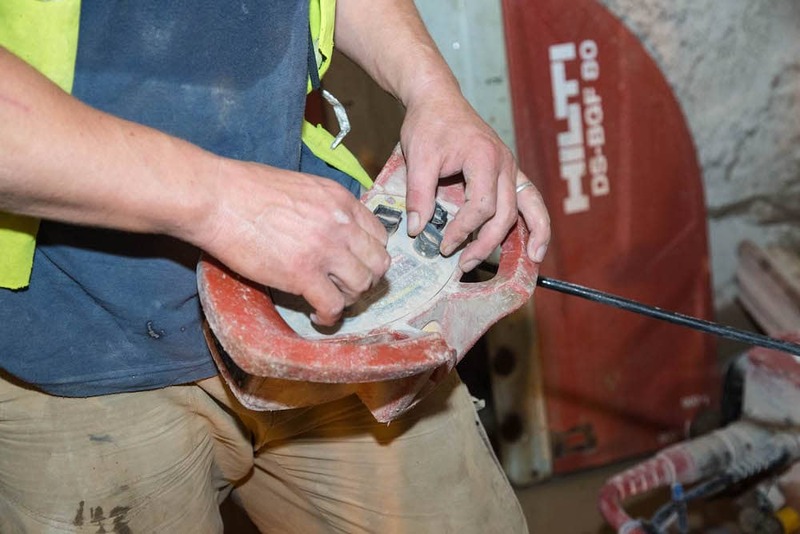 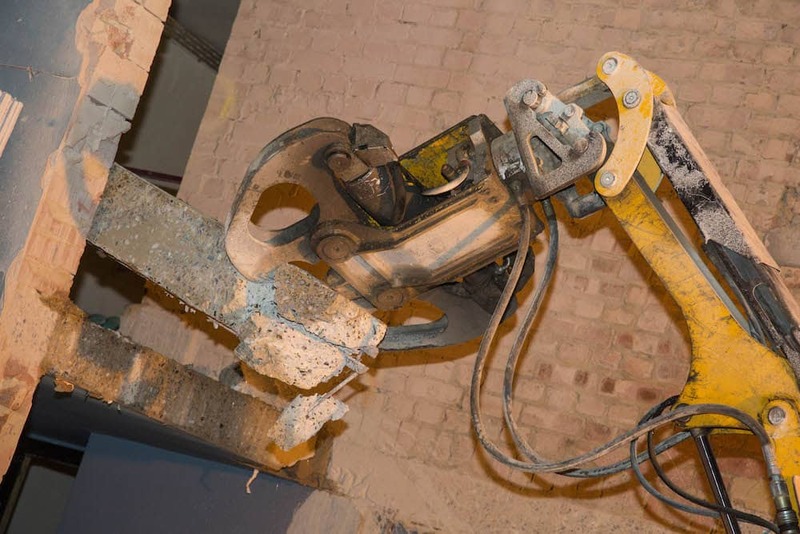 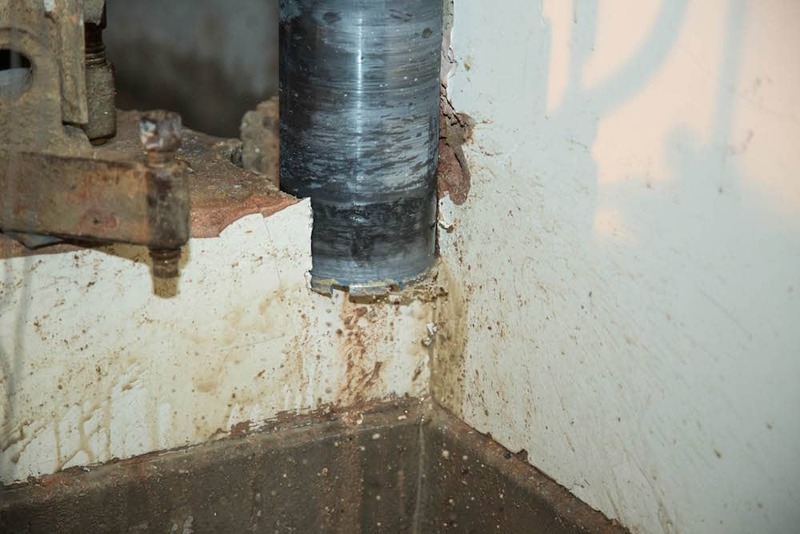 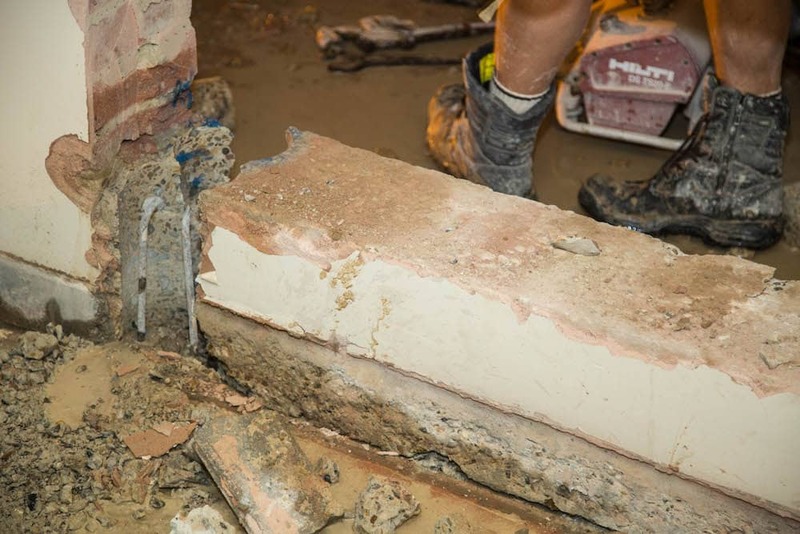 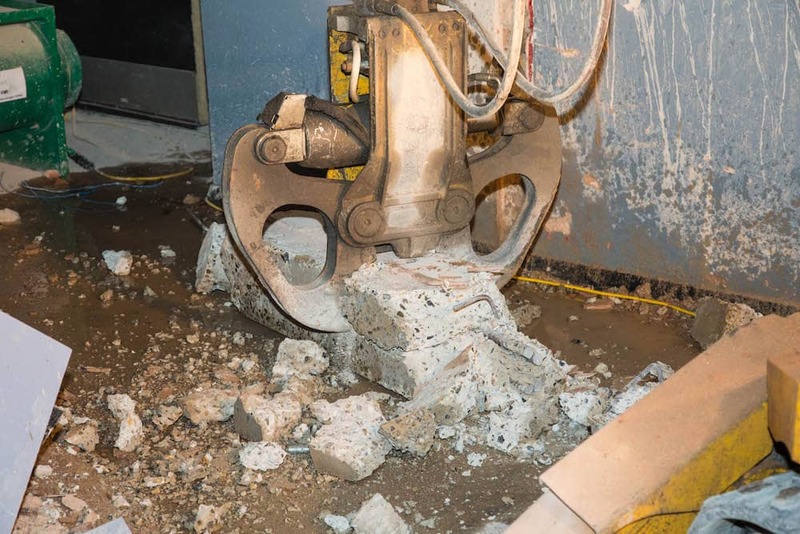 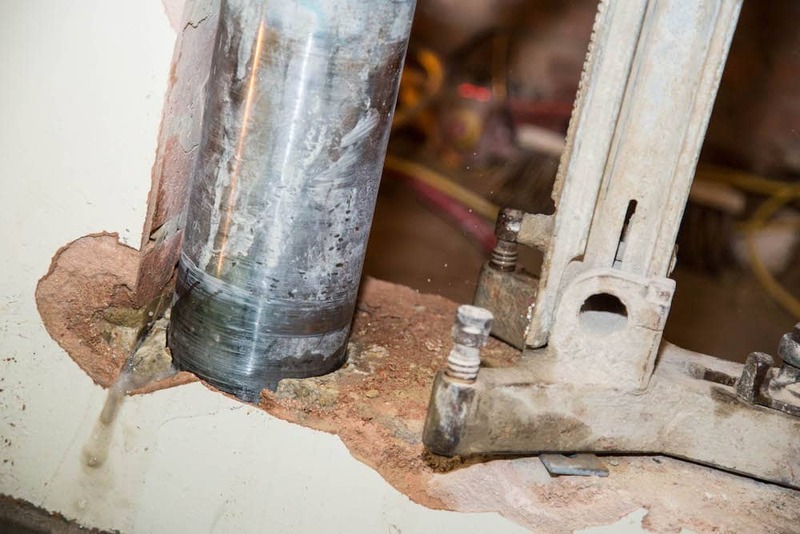 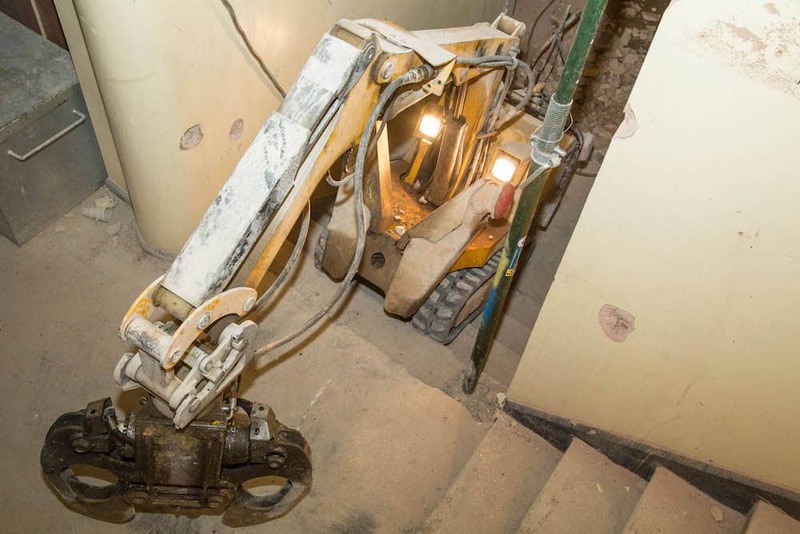 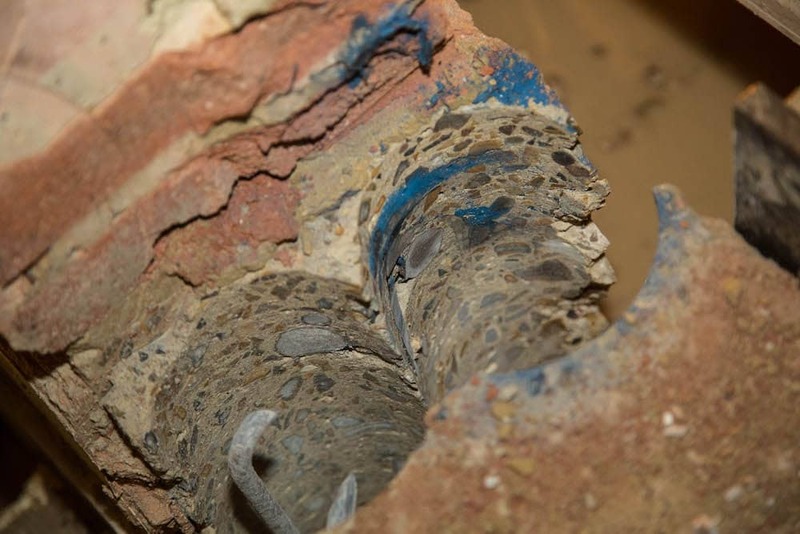 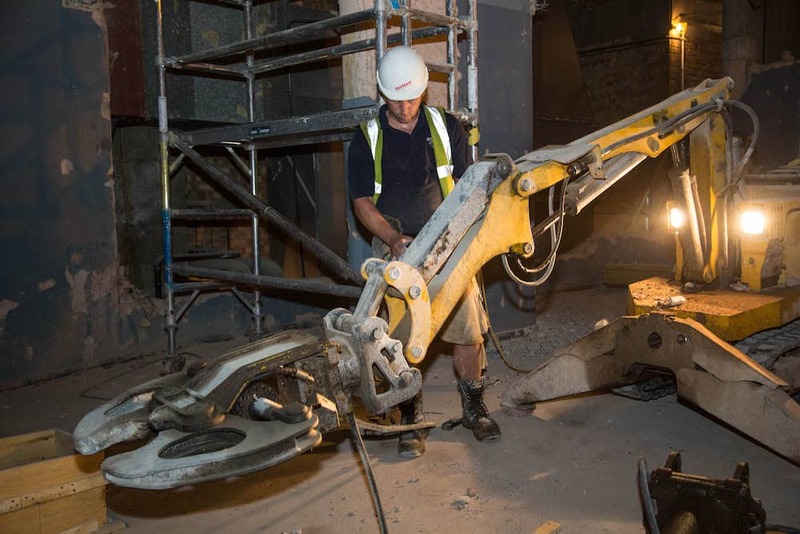 From concise, accurate cuts in concrete to larger ones in demolition projects and everything in between, Drilltec are able to meet your needs in a timely fashion and with the least amount of disruption or environmental impact. Based in Luton but operating both throughout London and nationwide, our fully trained and experienced staff are ready to assist you with your project. For further information regarding diamond concrete sawing on your construction or demolition site, our friendly team will be happy to help. 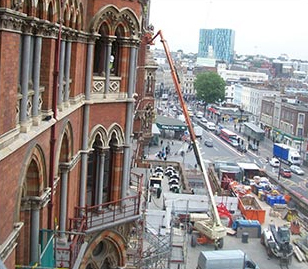 Find our contact details here.